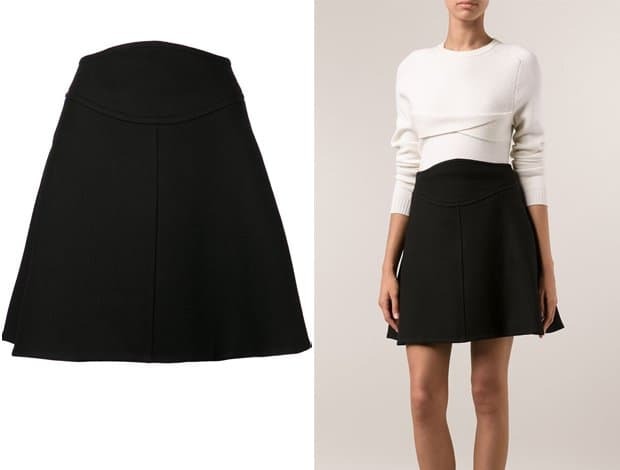 « How to Copy Sarah Jessica Parker’s Chic Pleated Skirt Shopping Outfit! Reese Witherspoon exuded a preppy vibe with her white undershirt collar peeking out from her sweater. But her trick to looking great in this school girl-inspired attire is opting for a lace sweater and keeping it loose over the skirt. Throw in a pair of pumps to cement the look. 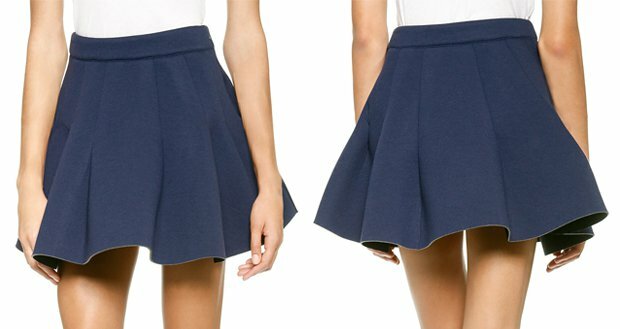 Pleated skirts and collared shirts scream “school girl”. 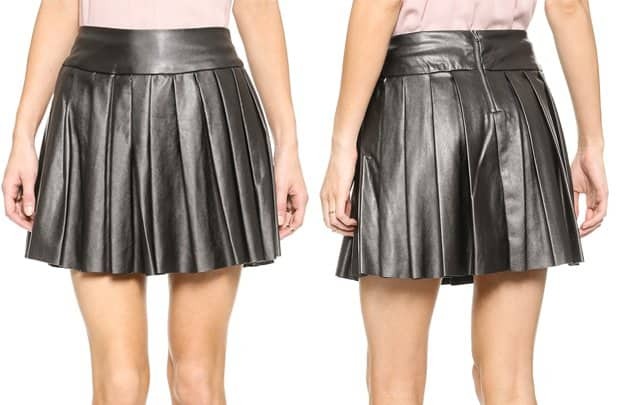 But to make it look more interesting, opt for pleated leather skirts instead. Think ‘60s school girl outfits. 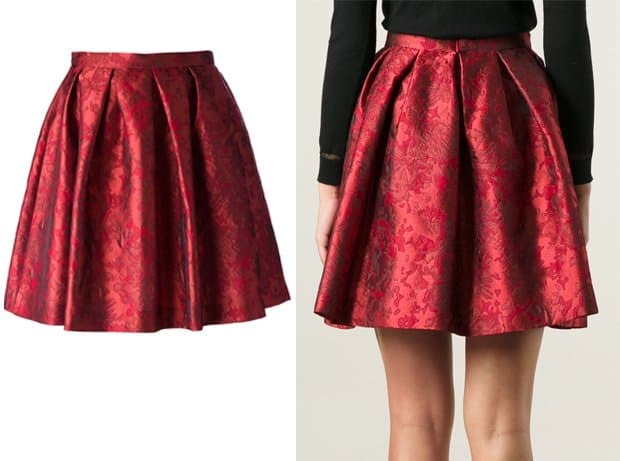 A-line skirts are a staple to that era. But rather than wearing a collared shirt, opt for high-neckline sweaters and then finish off the look with a pair of shin-high or knee-high boots for a nod to mod style. One that sits just above your knees would give a classier effect just like what Olivia Palermo was wearing in this outfit. A long-sleeved collared top and a pair of sandals would work quite nicely with your skirt. 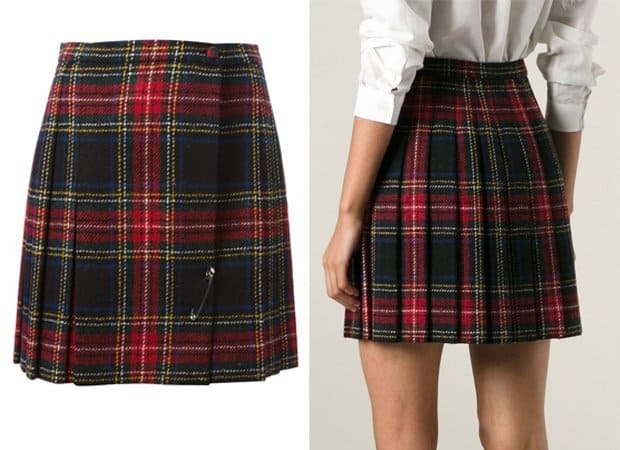 Tartan skirts will always have a preppy vibe to them. Try something with a flounce shape or a modern mini cut for a more grown-up feel to your look. If these celebrities didn’t inspire you to tap into your inner school girl, we don’t know what will!